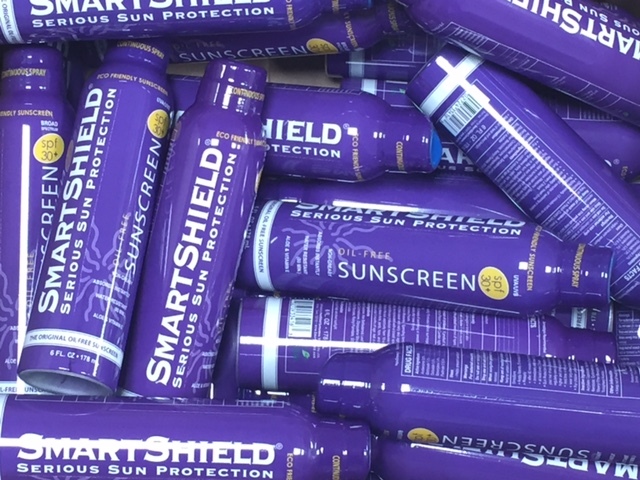 Fishermen are hooked on SmartShield sunscreen. Anglers continue to tell us that "they wouldn't fish with anything else". It's great because it won't deteriorate fly lines or monofilaments, won't harm marine life and can be used in protected water habitats. Since our products are non-greasy, you simply apply and continue fishing, swimming, snorkeling, or diving without transferring oily to residue to water or equipment. Unlike most sunscreens, SmartShield is approved for use in natural marine habitats. 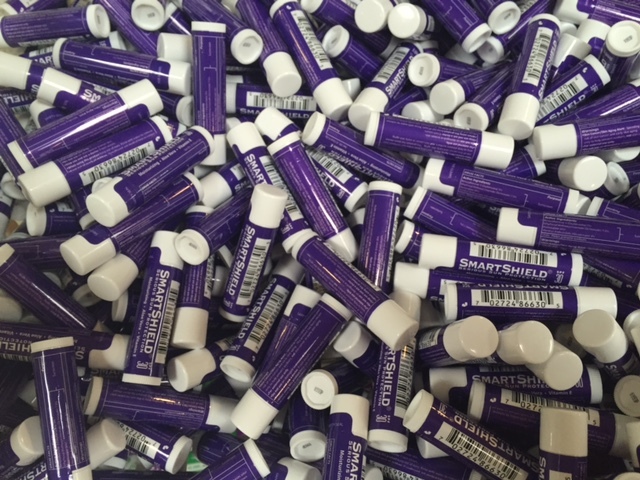 Our eco-friendly sunscreen will not contaminate marine life and is bio-degradable. Click here for information about Melanoma, Sunburn, or Skin Cancer.